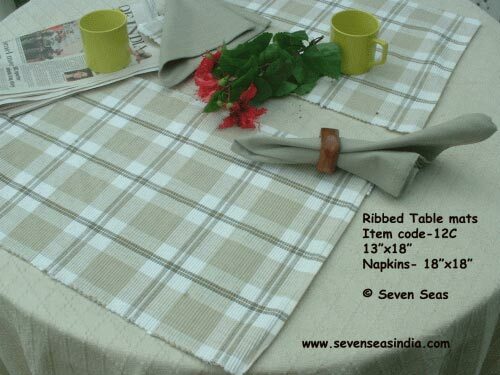 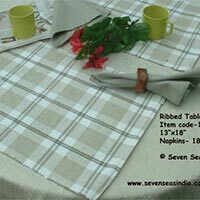 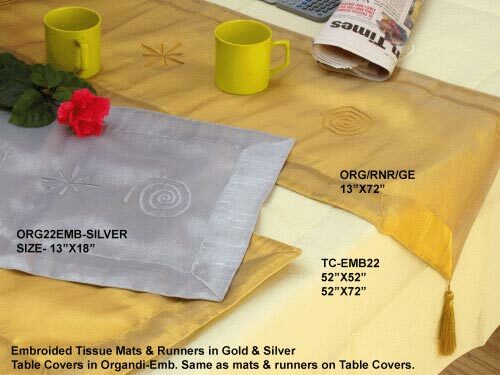 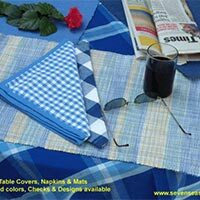 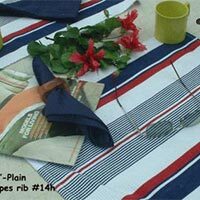 Avail a cherished range of table linen, also available in the form of cotton Table Linen and jute table linen. 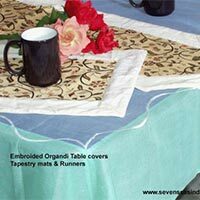 This is one of the expressive range among all offered by Seven Seas Exporters. 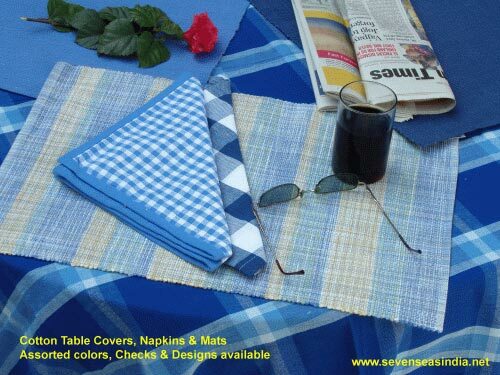 These are durable and easily washable product. 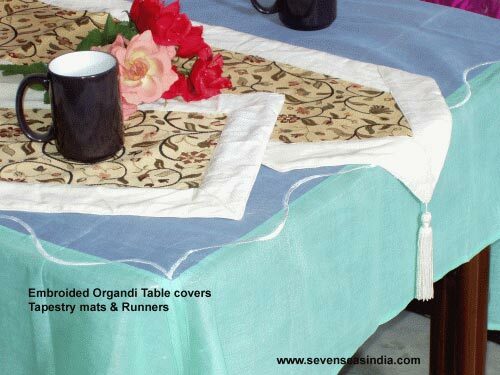 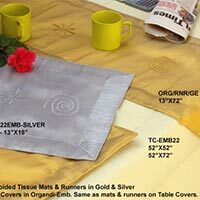 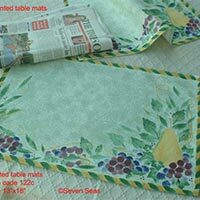 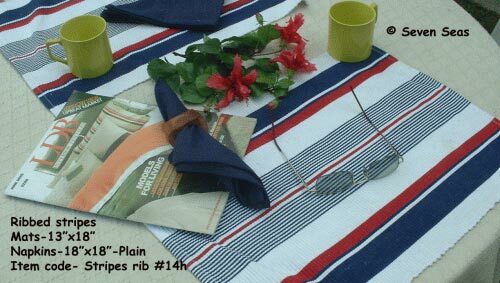 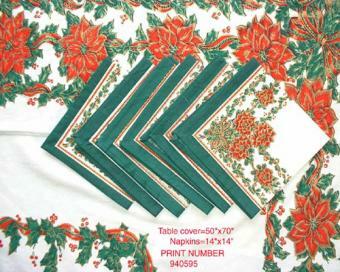 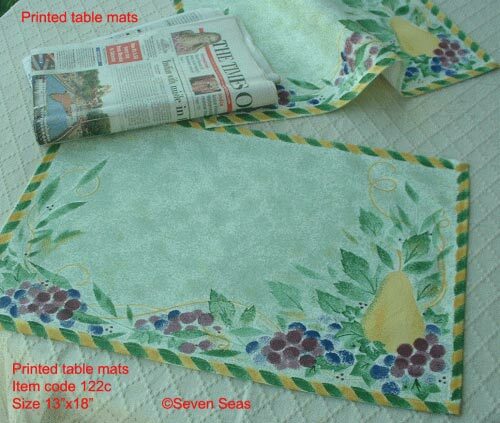 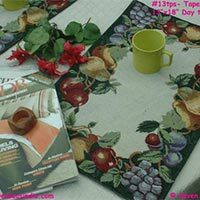 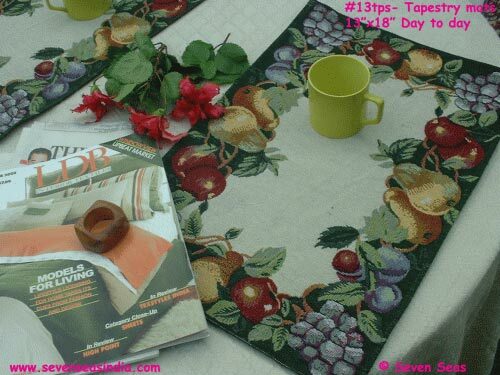 Moreover available in countless colors and wonderful designs, this table linen can be availed at very economical prices.